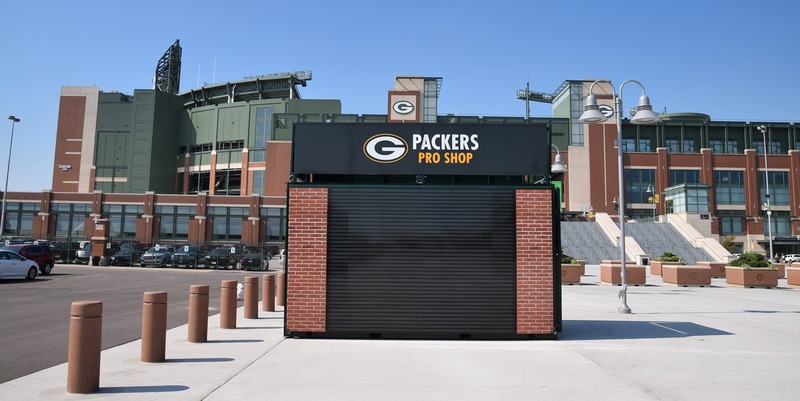 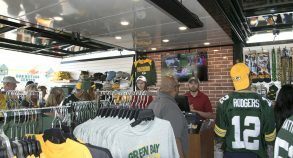 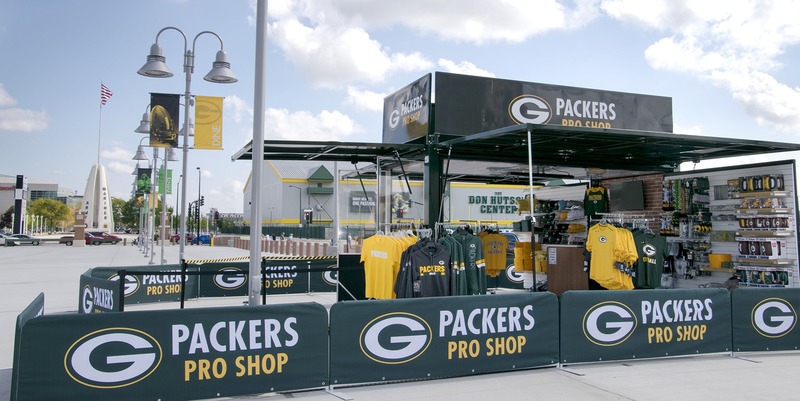 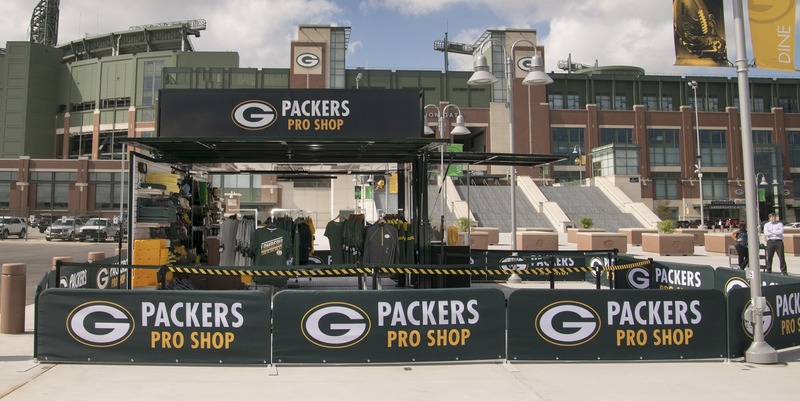 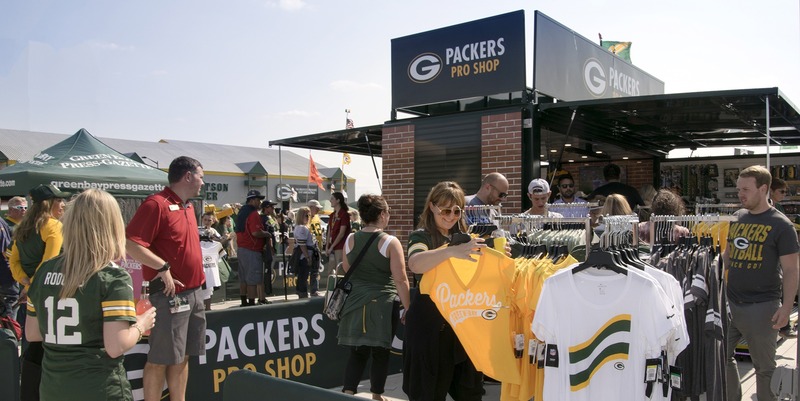 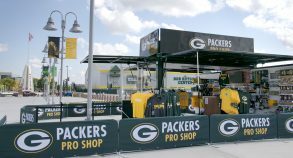 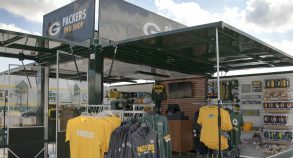 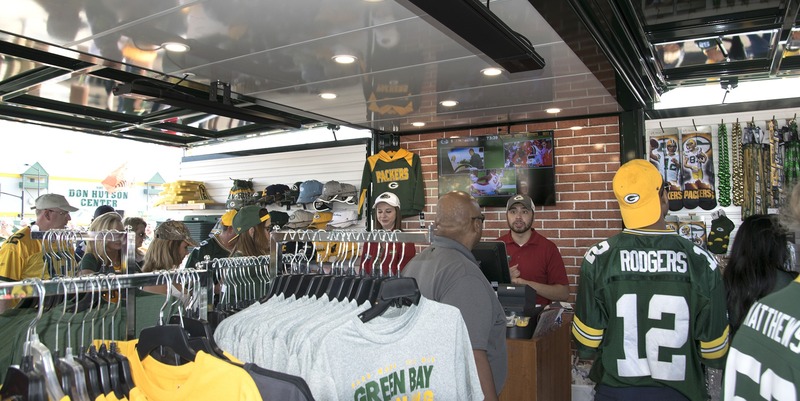 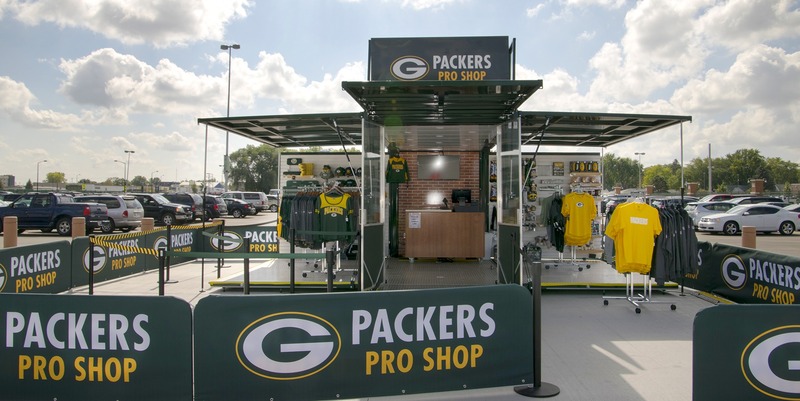 The Green Bay Packers worked with Steel Space Concepts to create a custom SSLite16 unit to serve as a pop-up retail boutique during Packers home games. 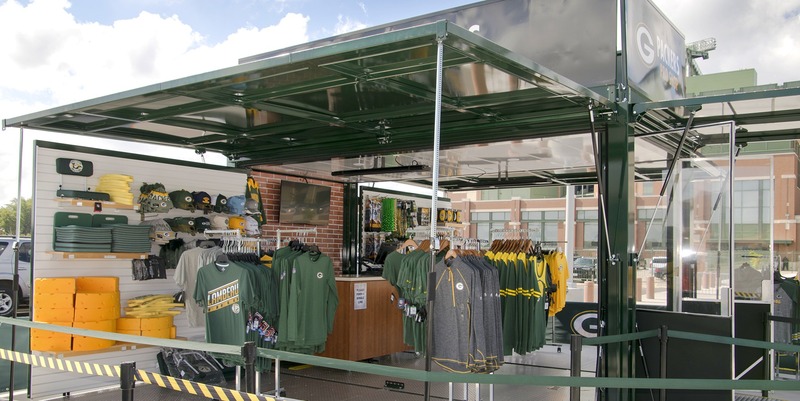 The SSLite16 easily transforms into a mobile pop-up store and requires minimal resources for its deployment, which makes it a great custom solution for companies interested in launching mobile stores. 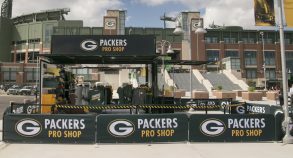 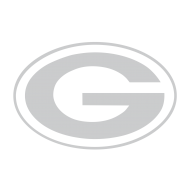 In addition, the Green Bay Packers were able to transport this lightweight unit using their own custom trailer and pickup truck, thus reducing their transportation costs and environmental impact. 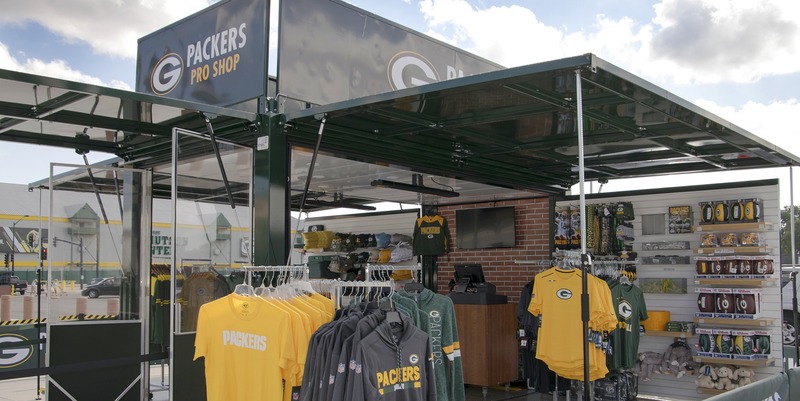 The SSLite16’s modern modular design offers a great range of possible customizations and upgrades such as the custom mezzanine level that the Packers decided to add to their unit. 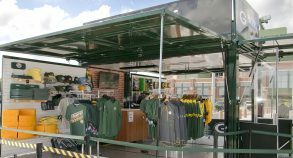 As a result, fans noticed the presence of this modern pop-up store on the field and were curious to visit the boutique. 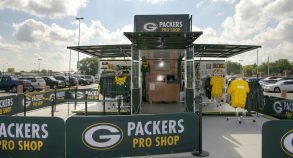 Moreover, these type of pop-up stores are viewed by consumers as temporary or limited-edition setups, which creates a sense of urgency among clients and encourages spontaneous purchases.